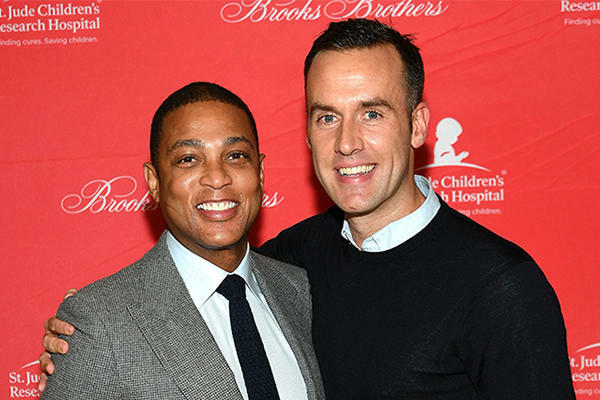 CNN host Don Lemon announced his engagement to Tim Malone, an agent with the Corcoran Group, via Instagram. Malone popped the question on his 35th birthday last Saturday by engraving the proposal into their two dogs’ collars, Newsweek reported. “How could I say no?” Lemon wrote in his Instagram post. So who is the lucky agent? Malone — who proposed during his 35th birthday celebration — is from Suffolk County, according to Newsweek. His current real estate listings include a $39.5 million condo at 50 Central Park South and his previous deals include a $19 million Upper East Side townhouse at 49 East 68th Street, and a $4.4 million co-op at 1095 Park Avenue. Prior to joining Corcoran in 2018, Malone worked in media, sales and advertising, including roles as a director at Billboard and a production assistant at the Today show.